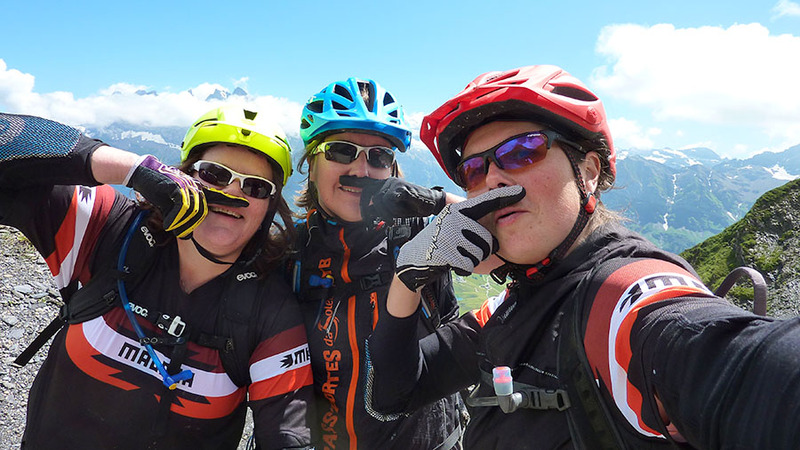 This is us, Annemieke & Tanja, on our recent Trans Provence trip. 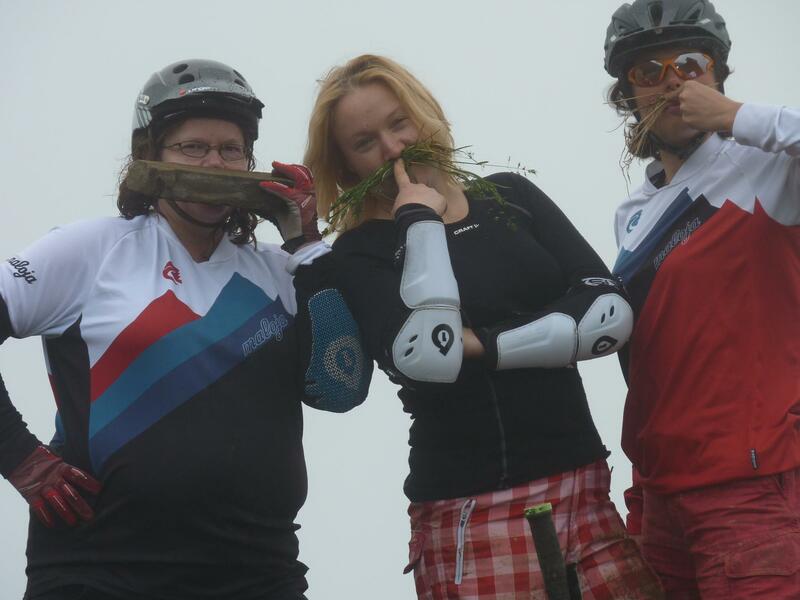 We ride bicycles… as much as possible. We love to share the ride and these are our adventures in writing, video and photo. 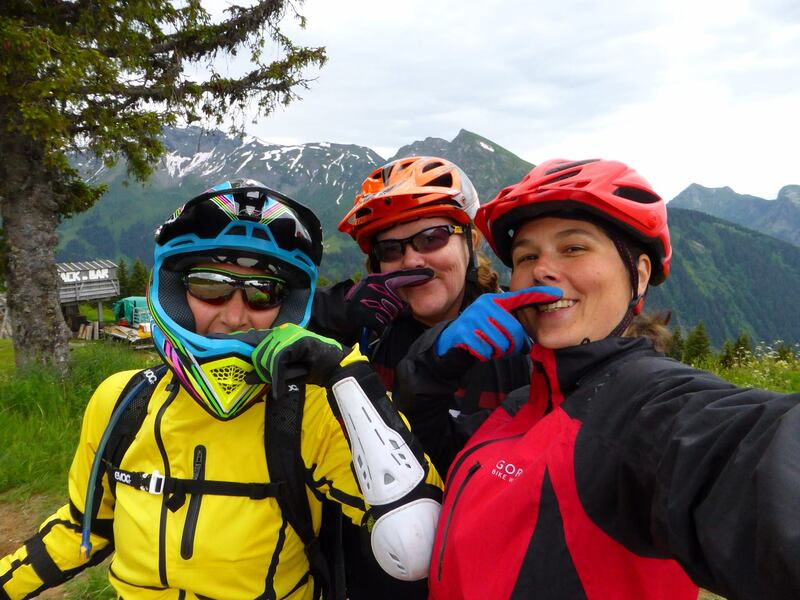 All we need is a bike, a mountain, some good friends and nothing but time! We try to make each bike trip as memorable and epic as possible! Please contact us if you have questions or remarks, feel free to join in on our next ride! We love to take you along on our adventures. Epic rides, friends and fun!